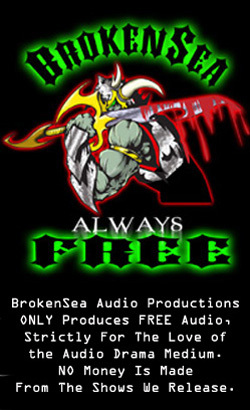 This audio production is released under a creative commons license. Copyrighted material remains the property of its owners. The Prisoner – A Very Special Behind The Scenes Presentation …. The Village: Where am I? | Alexa Chipman Blog – Writings, Books, Papers, Poetry, Translations, Religion The Village: Where am I? | Writings, Books, Papers, Poetry, Translations, Religion on The Prisoner – A Very Special Behind The Scenes Presentation ….